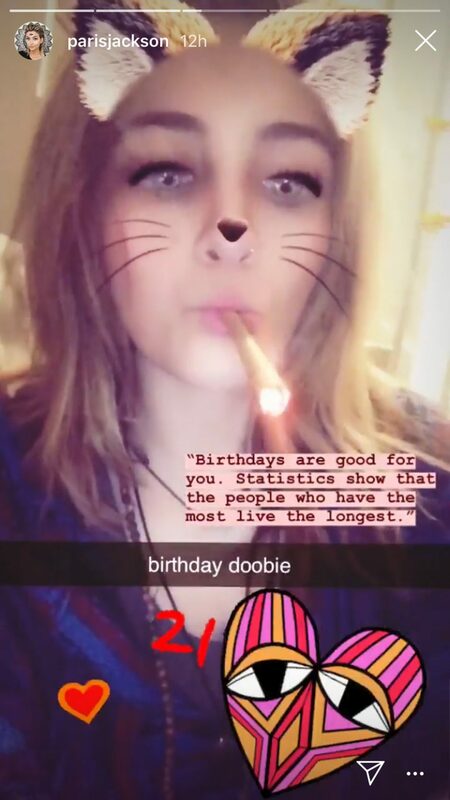 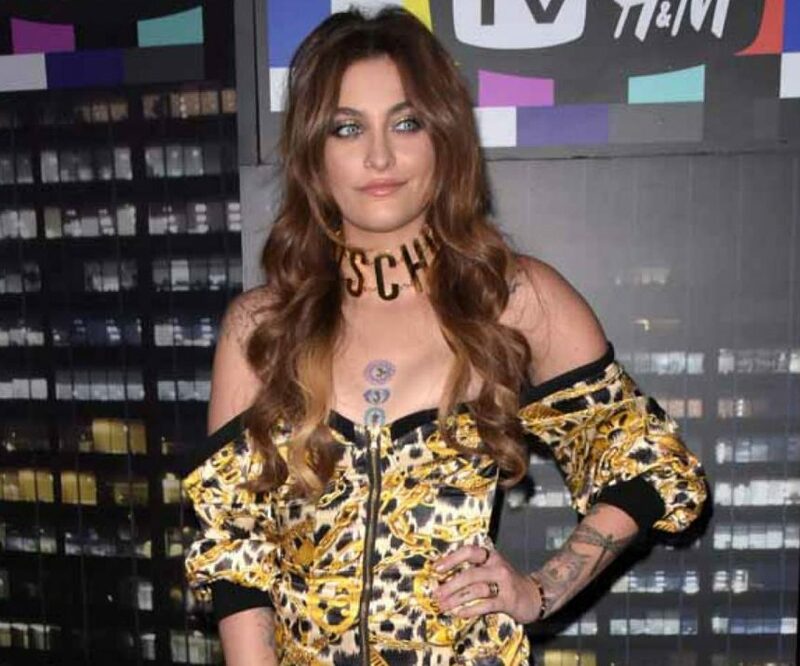 Paris Jackson Celebrates Turning 21 By Smoking A 'Birthday Doobie'! 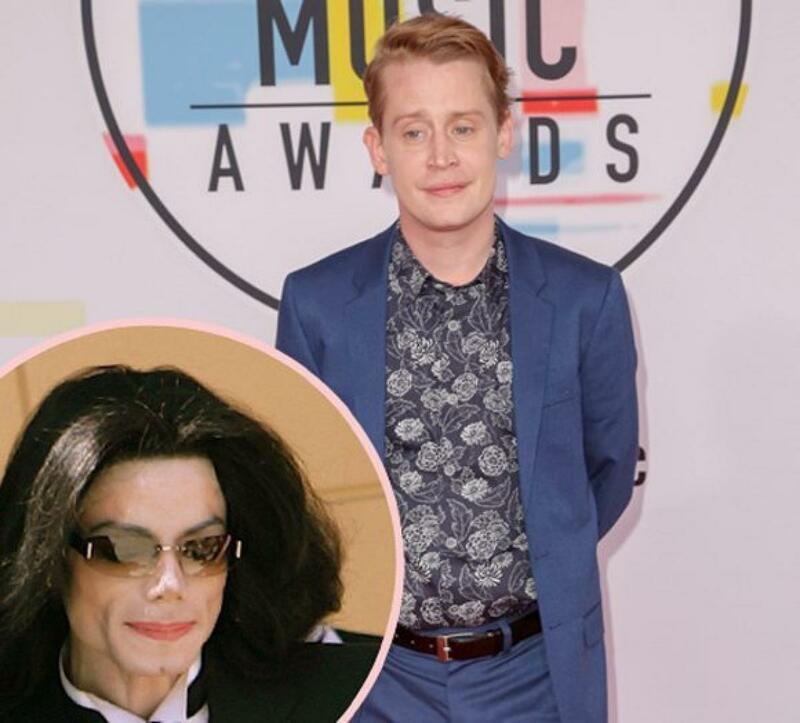 Macaulay Culkin Jokes About Michael Jackson! 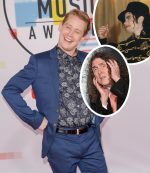 Watch Joe Pesci Choke Up Watching Macaulay Culkin's Google Assistant Commercial! 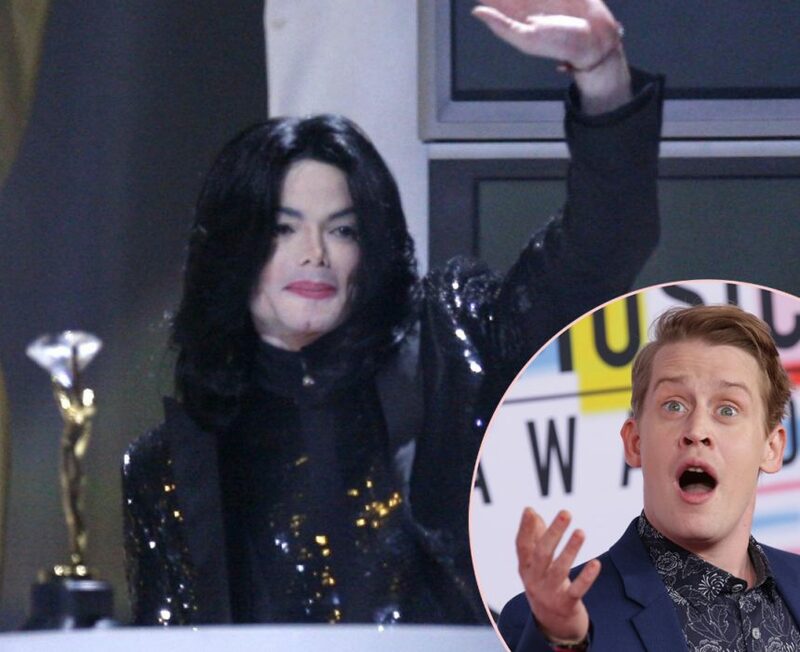 Macaulay Culkin Defends His Friendship With Michael Jackson! Macaulay Culkin Revisits 'Home Alone' In Nostalgic AF Google Commercial! 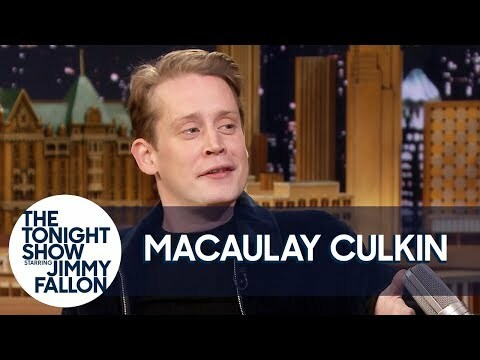 Macaulay Culkin's Girlfriend Loves Watching 'Home Alone' With Him! 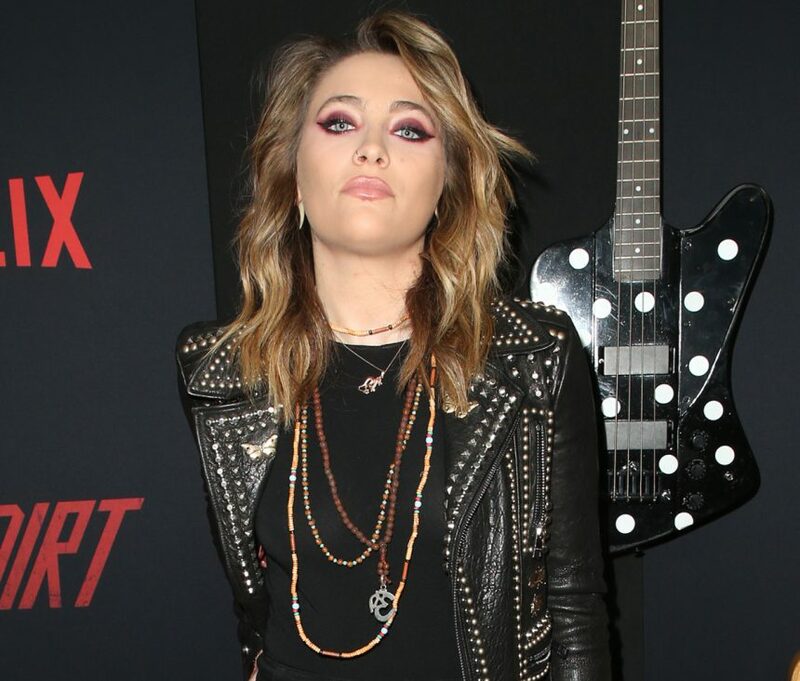 Paris Jackson Shares Sweet Birthday Tribute For Godfather Macaulay Culkin!